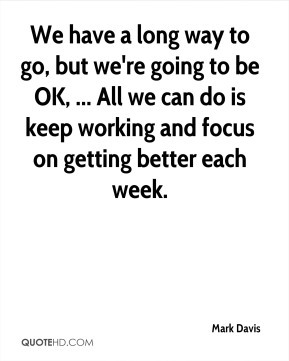 We have a long way to go, but we're going to be OK, ... All we can do is keep working and focus on getting better each week. 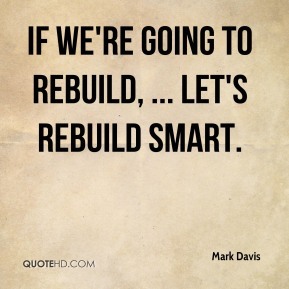 If we're going to rebuild, ... let's rebuild smart. 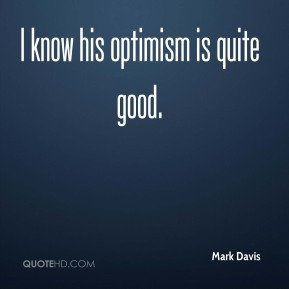 I know his optimism is quite good. I'm telling you I thought he was just off here and just off there. 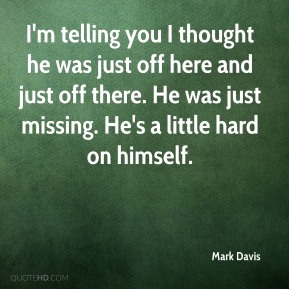 He was just missing. He's a little hard on himself. 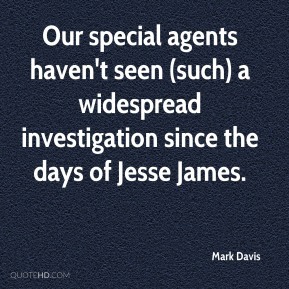 Our special agents haven't seen (such) a widespread investigation since the days of Jesse James. 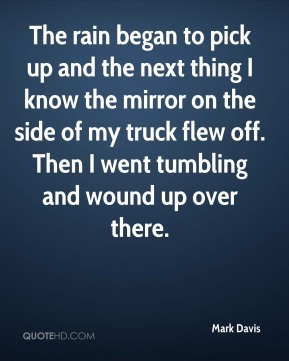 The rain began to pick up and the next thing I know the mirror on the side of my truck flew off. Then I went tumbling and wound up over there. 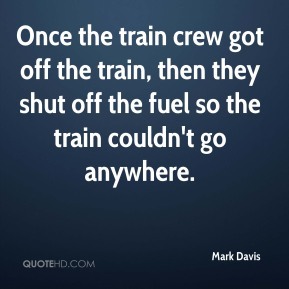 Once the train crew got off the train, then they shut off the fuel so the train couldn't go anywhere. 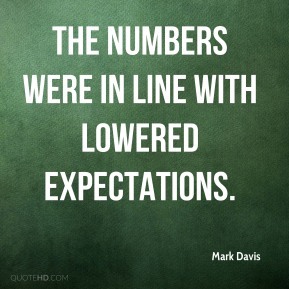 The numbers were in line with lowered expectations. 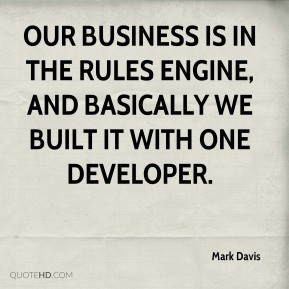 Our business is in the rules engine, and basically we built it with one developer. It's not a question of money. 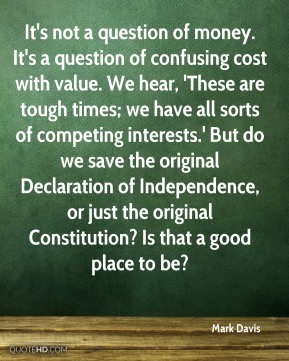 It's a question of confusing cost with value. We hear, 'These are tough times; we have all sorts of competing interests.' But do we save the original Declaration of Independence, or just the original Constitution? Is that a good place to be? 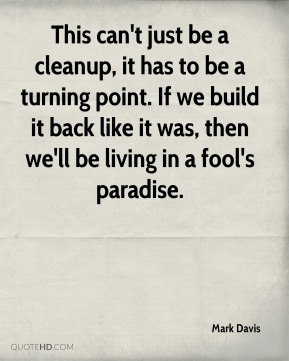 Typically, we do not have fences on our property. 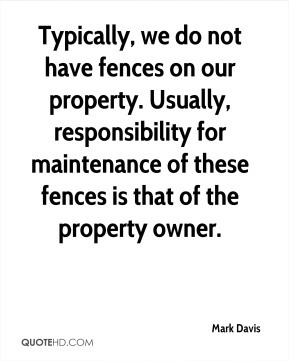 Usually, responsibility for maintenance of these fences is that of the property owner. 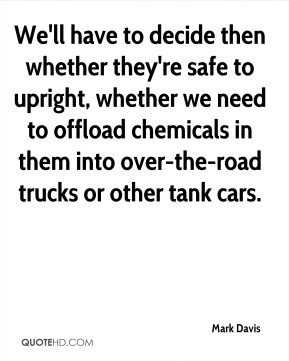 We'll have to decide then whether they're safe to upright, whether we need to offload chemicals in them into over-the-road trucks or other tank cars. 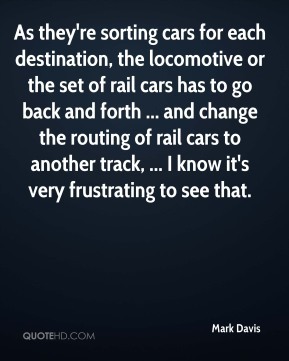 As they're sorting cars for each destination, the locomotive or the set of rail cars has to go back and forth ... and change the routing of rail cars to another track, ... I know it's very frustrating to see that. 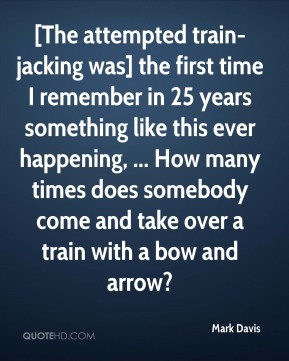 [The attempted train-jacking was] the first time I remember in 25 years something like this ever happening, ... How many times does somebody come and take over a train with a bow and arrow? 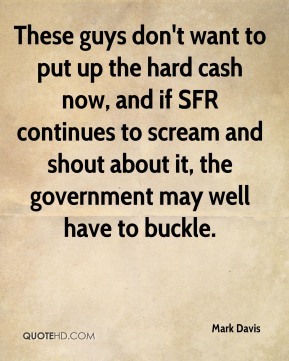 These guys don't want to put up the hard cash now, and if SFR continues to scream and shout about it, the government may well have to buckle. 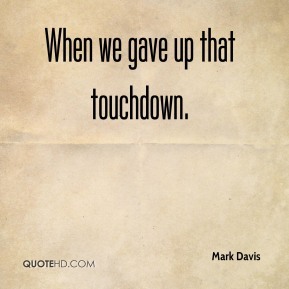 When we gave up that touchdown. 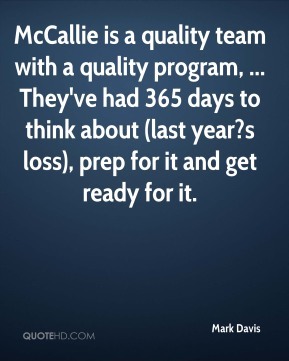 McCallie is a quality team with a quality program, ... They've had 365 days to think about (last year?s loss), prep for it and get ready for it.